Makes the things. Quadrilateral Cowboy, Thirty Flights of Loving, Atom Zombie Smasher. A modern day wizard and gentlemen. Working on Waba and Die Homer. ex-AAA cranky optimist now in the wild unknowns of VR. Skulls of the Shogun, Irrational Exuberance, VR Screensavers. Somewhere between creativity and neurosis. Creator of Threes, Royals, Guildlings. Game Designer in Residence at Harrisburg U. Imaginal, Hyper Light Drifter designer. Previously Insomniac. 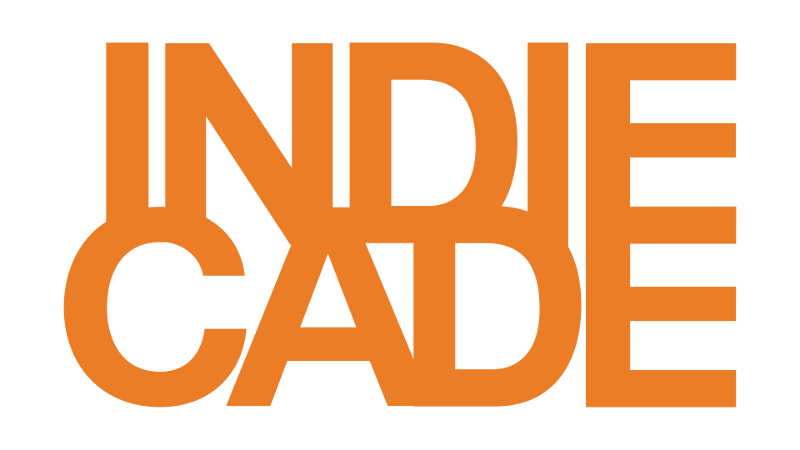 Game Designer, GDC Indie Summit advirsory board member, helps with Indiecade, also works in theme parks.